This Scott Burke Atlantic 10’6″ Paddle Board is the latest in innovation from Keeper Sports Products. This high quality and durable board is made with an EPS core and wrapped in fiberglass and epoxy resin. 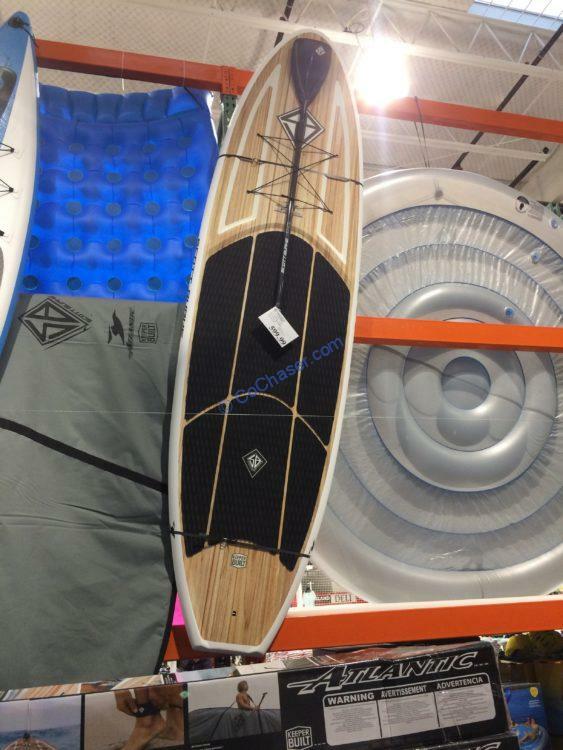 This board comes as an entire package to get you up and out on the water right when you make your purchase. This board also comes with a single tracking fin and an adjustable carbon fiber paddle, with the blade edge guard to keep your paddle pristine. To cap it off.